Your hometown clothier for the best-dressed man. Visit either Smith & James store and let us show you what makes us unique. Our commitment to customer service will be evident to you when you walk through the door. Our friendly and professional consultants are ready to assist you in selecting your wardrobe from our extensive collection of fine clothing. We scour the earth looking for the most stylish collections for you. Smith & James offers custom embroidered shirts, coordinating outfits and accessories for your company or organization to present itself in a professional yet up-to-date way. Expect quality garments, not the “one time wear” garments normally offered for corporate attire. Stop by, call or email us at info@smithandjames.com for more information and competitive pricing. A Smith & James professional can visit your home or office to analyze your existing wardrobe, make recommendations for future purchases, and ensure that the perfect outfit is hanging in your closet for every occasion. 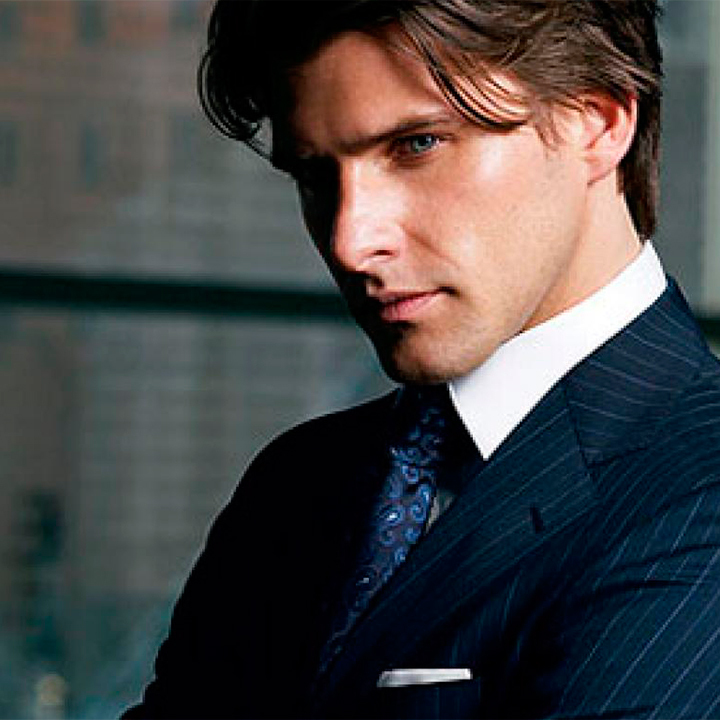 Smith & James offers custom clothing options in over 1000 quality fabrics. Representing several manufacturers including Hart Schaffner and Measure Up, every possible combination of jacket, trouser and shirt style is available to reflect your preference and good taste. Our expert staff will guide you through each step and measurement to give you the perfect fit only available through custom clothing. A gentleman’s wardrobe would not be complete without a tuxedo for those formal affairs. Smith & James specializes in putting together the total package for your most elegant look. Let a professional help you complete the look with the perfect shirt, shoes, and accessories. that builds lasting relationships with their clients.